It seems the world’s markets have been at a standstill in recent weeks, unsure of how to proceed until the Obama administration and congress are able to find a resolution to the current debt standoff. The minor metal markets have been no different. 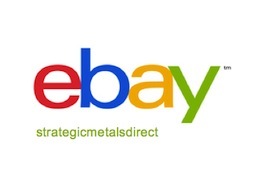 Yet, unlike financial markets, which seem to be more conscious of the global economy’s precarious situation, many minor metal prices remain near historically high levels. Most rare earths are still trading close to historical peaks. Antimony is again selling for above US$ 14,000 per tonne, well above its five- and ten-year average. 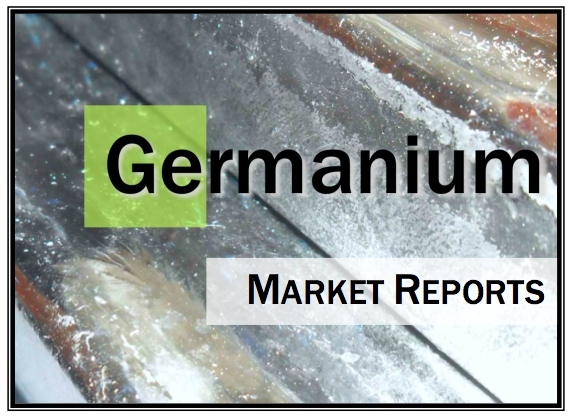 And the prices of indium, germanium and gallium, despite some recent declines, are still close to their highest points since the financial crisis three years ago. So why aren’t the minor metal markets worried about the current global economic situation? Are these markets unfazed by the financial issues in the US, the sovereign debt problems plaguing the EU or the inability of China to resolve its own inflationary pressures? It may, in fact, be exactly because of these issues that minor metal prices remain high. The global financial woes have all led to one thing: disillusionment with fiat currencies (read: paper money). Considering the prevalent threat of depreciation that looms over the Dollar and the Euro, and the threat of inflation for companies in Mainland China holding Renminbi, it appears that many are choosing to hold their capital in hard currency; metals, that is. This extra demand has been keeping metal prices higher than what they may otherwise be in such an uncertain economic climate. Another interesting consideration is that the demand may not be so much a factor of investors pushing money into these commodities, but companies who see metals as a more reliable store of wealth than cash. And, while the traditional safe-haven for individual investors – gold – continues to rally, prices for certain metals will likely continue to be boosted by the lack of confidence in the world’s major currencies. 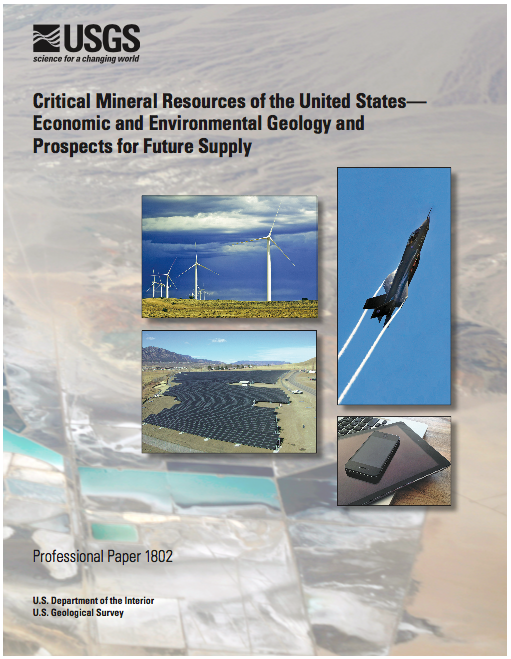 In recent years, a number of reports on critical and strategic mineral resources have been commissioned by governments and produced by various research organizations and consulting firms. 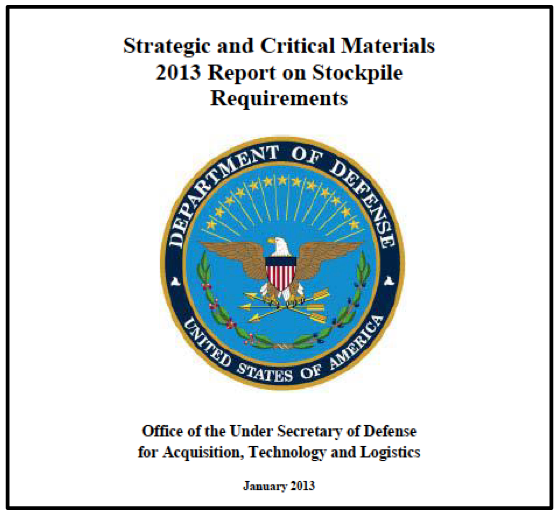 These reports have primarily come in response to China’s growing restrictions on the export of rare earth elements (REEs) and an increased global awareness of the importance of REEs and many other strategic metals integral to national security and economic growth. 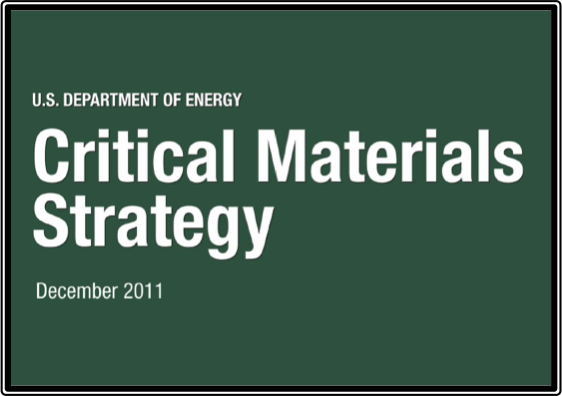 The European Community commissioned paper Critical Raw Materials for the EU, and consequent report, Material Risk: Access to Technology Minerals, produced by Ernst & Young in September 2010, exemplify the prevailing concern about dependence on foreign supplies of strategic raw materials. 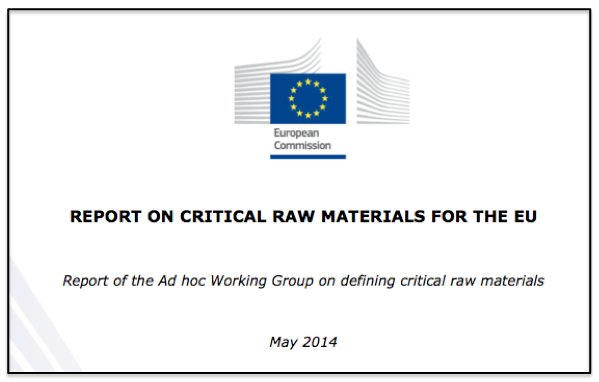 The initial report by the EC, also published in 2010, identified 14 raw materials as critical to European industry, whereas, Material Risk explores “the supply risks facing producers and consumers of these technology minerals, and assess(es) the European mining and metals sectors ability to respond to the supply chain challenge.” While recognizing that the supply of ‘technology metals’ is under pressure, there is no stated recognition that much of this perceived pressure is due to the world’s increasing reliance on Chinese primary production of strategic minerals, including REEs, antimony, bismuth, indium, gallium, germanium and silicon. Nevertheless, the question that remains is: What role, if any, do governments have in supporting domestic industries reliant on critical raw materials or strategic metals? 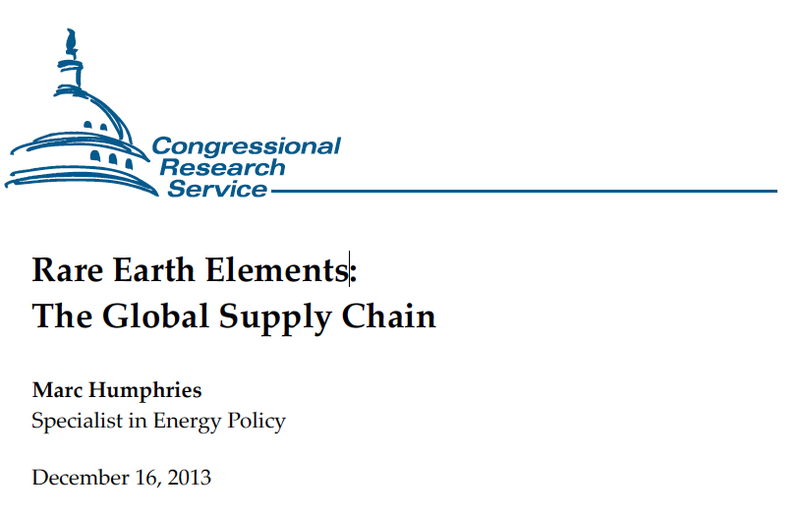 It is probably appropriate that 2010 comes to an end with rare earth back in the headlines, as it was the year of REEs. Severe export quota decreases drew headlines around the world and institutional investors into the market, resulting in exponential price increases and encouraging what seemed like every junior mining exploration and development company to add REEs in their taglines. As companies outside of China raced to get their hands on as much rare earth as possible, investors’ eyes lit up at the projected growth figures for hybrid car sales and wind turbine energy production by 2020 and beyond. But what about 2011? 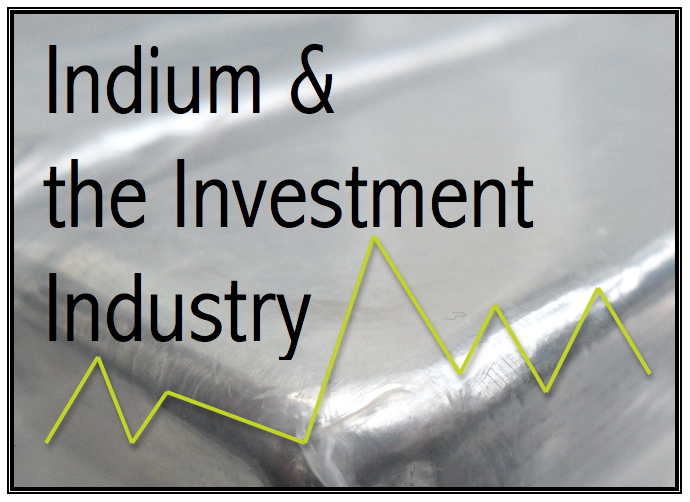 Will REEs continue to be the headline-makers, or will demand for flatscreen TVs and continued growth of CIGS solar technology push indium into the spotlight? Will antimony prices remain at record levels? And what impact will rising production costs in China have on minor metal prices? 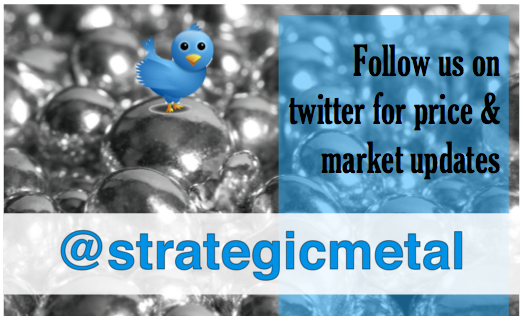 After looking into our crystal ball, we have come up with five projections on what minor metal markets should expect in 2011. Enjoy, let us know what you think, and – most importantly – Happy New Year! 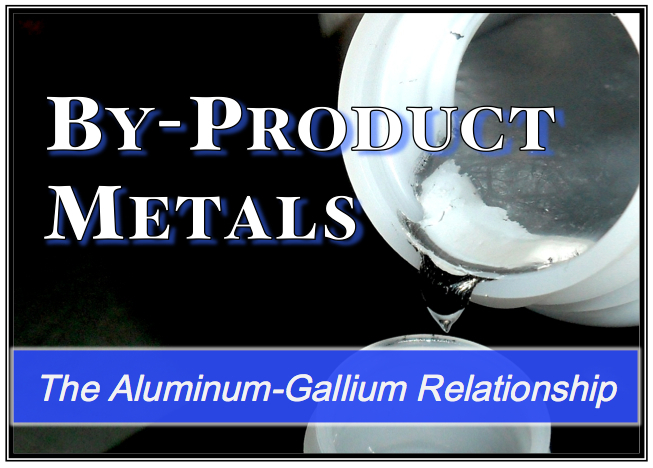 “Gallium Market Development in the New Economical Background” - Chen Feng, General Manager, Beijing Jiya Semiconductor Material Co.,Ltd. "Chinese antimony trioxide production, consumption and the outlook,” - Liu Chun, Director, Guangxi Youngsun Metals & Chemicals Corp. Ltd. 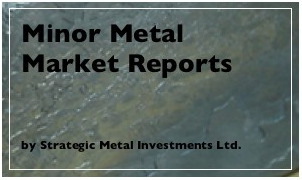 Recent reports by Strategic Metal Investments Ltd. (SMI Ltd.) have measured the principal and growing role that China now holds as producer and supplier of the world's minor metals. As a result of this position, Chinese economic, monetary and exchange rate policies invariably impact the international prices for most minor metals, including rare earth elements (REEs). 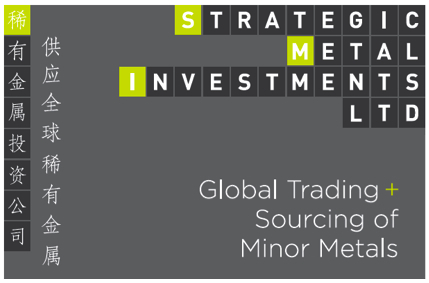 In this, the second half of our report on minor metals and exchange rates, we discuss exactly how further appreciation of the Chinese yuan (also referred to as the renminbi or RMB) is expected to affect international prices for specific minor and strategic metals. "China will continue to steadily advance the reform of the formation of the renminbi exchange rate mechanism under the principle of independent decision-making, controllability and gradual progress," Chinese President Hu Jintao. Following China’s decision to allow its currency, the yuan, to appreciate by a token half a percent against the US dollar last month, analysts have continued to speculate what the next exchange rate move by China’s government will be and when it may come. 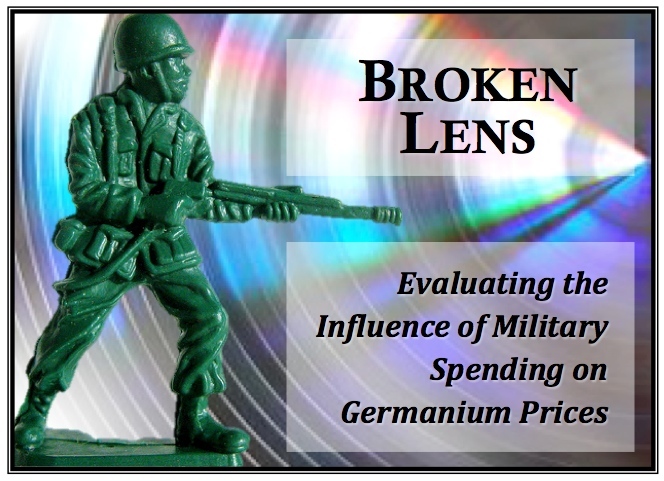 In the first of this two-part series, we talk economics. First we discuss exchange rate regimes and the domestic economic problems arising from China’s current exchange rate policy. We then explain why the only effective resolution to China’s economic issues is to allow greater appreciation of the yuan. 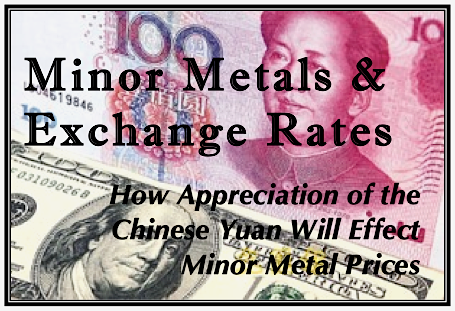 In Part-Two, we will discuss how appreciation of the yuan will impact the international prices for a number of minor metals.